The Comfort Inn Near Old Town Pasadena in Eagle Rock CA is a few minutes away from the Rose Bowl Stadium in Pasadena CA and a short walking distance to the famous Occidental College in Eagle Rock LA. Guests staying at this Comfort Inn hotel in Los Angeles enjoy free Breakfast, free wifi, free parking, and more importantly a safe and quiet neighborhood where they can walk, dine at a local restaurant, or visit a hipster coffee shop in Eagle Rock. The hotel is situated along the famous Colorado Blvd near the historical Center for the Arts Eagle Rock, and right between 2 of the best cities in Los Angeles. To the East of the hotel you’ll find Old Town Pasadena at only 4 miles, and to the West of the hotel you’ll get to Glendale CA. For a day of excitement and adventure the whole family will love, head on over to Universal Studios Hollywood or Disneyland Theme Parks. If you're into sports, watch a game at the Rose Bowl Stadium or Staples Center. And if you are traveling to attend a meeting, trade show, or convention, then the Los Angeles Convention Center and the Pasadena Convention Center are just minutes away. 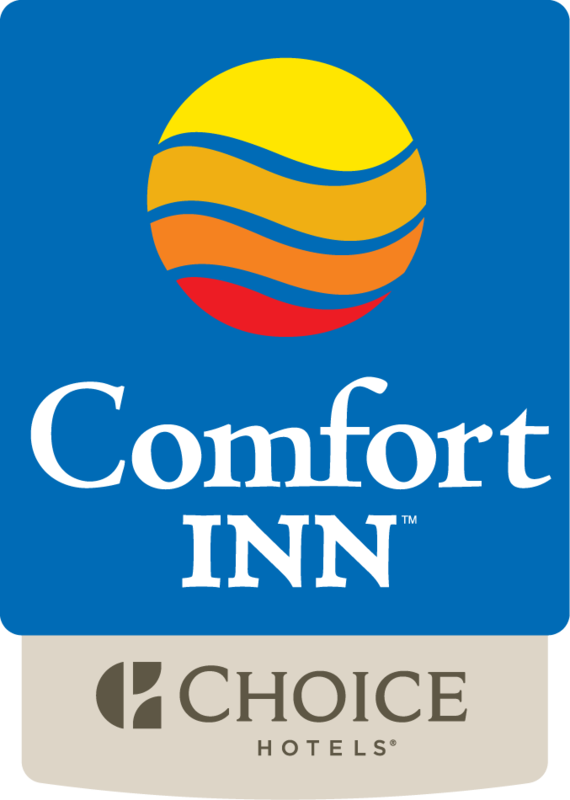 For comfortable hotel accommodations in Los Angeles California Book your stay at the Comfort Inn Near Old Town Pasadena in Eagle Rock LA today!